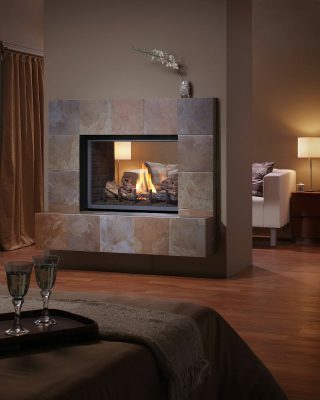 The domestication of fire has illuminated the home for function and atmosphere. 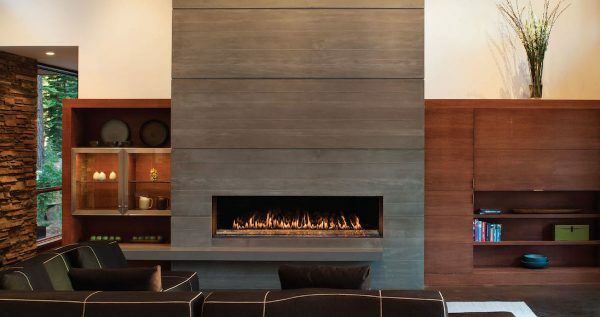 Despite the often short lived trends in architecture and design, a fireplace in the home has remained constant. 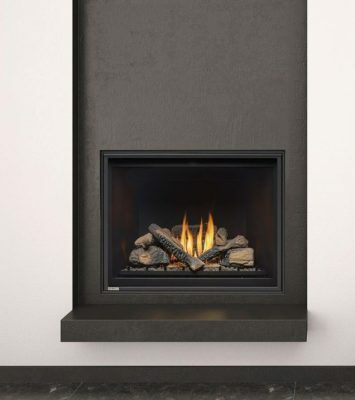 Venting capabilities up to 550 ft and multiple air intake location options provide you with flexibility. 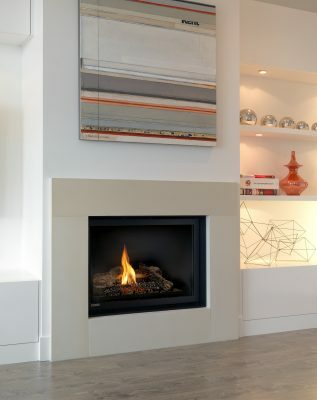 Montigo’s sleek minimalist design of unobstructed lines and ingeniously concealed technology means that when your fireplace is not in use it will fade into your living space and let life take over. 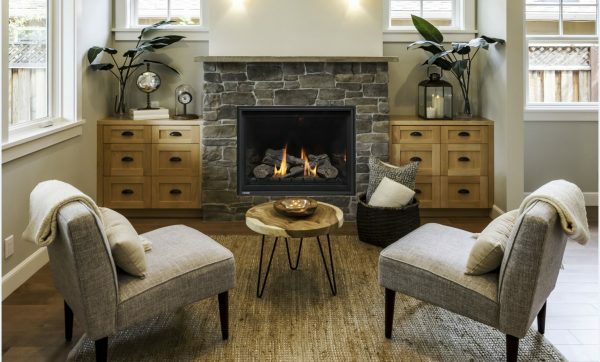 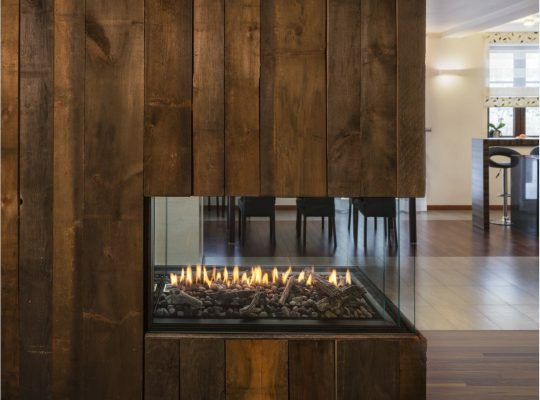 When it comes to choosing a fireplace, or a manufacturer that you can work with to build one for you, there are a number of factors you’ll consider. 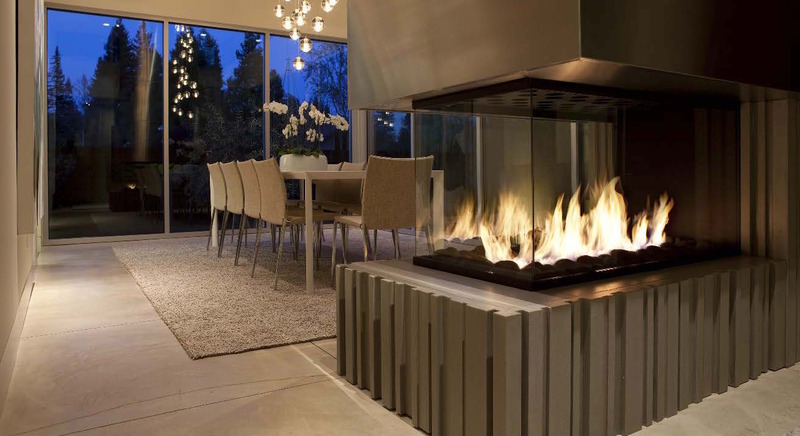 With decades of manufacturing excellence, excellent relationships with architects and designers, and an instinctive drive to lead the fireplace revolution Montigo wraps everything above into the perfect fireplace – customized to fit your style and space.